Please visit our Open House at 2185 COLLINGWOOD ST in Vancouver. Charming and beautifully kept Kits 5 bedroom home on 3 levels. This home situated on a corner 55 x 66 ft RT 7 Zoned lot is ideal for move in, renovate or hold for investment. One of the best locations in the West Side and one of Kitsilano's prettiest streets. The home boasts spacious principal rooms on the main level and a good sized fully developed bsmt that could be rented separately. Lovely gardens surround the home with a private side yard deck. Ideal for those wanting some space to garden. Located across the St from Bayview Elementary. 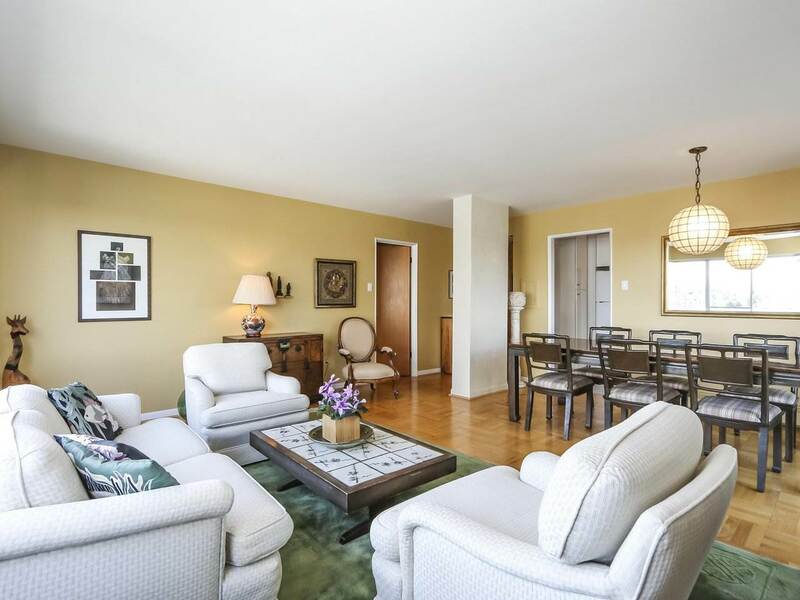 10 min walk to the beach and 5 minutes to West 4th or West Broadway shopping. Open House Tue Oct 2nd 1030-12 noon and Sat Oct 6th, 2-4 or BY APPT only.